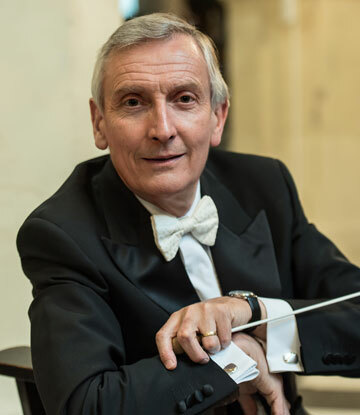 An inspiring and vastly experienced musical director, trainer and composer, Jeremy Jackman is a professional musician whose work in the field of vocal/choral music is of the highest international standard. 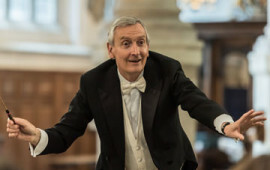 A member of the celebrated King’s Singers for ten years, with expertise acquired through years of performing at the world’s most prestigious venues, Jeremy is in great demand internationally as a conductor and workshop director. 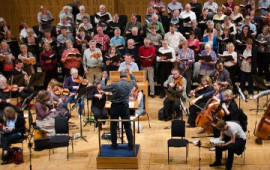 His engaging personality enables him to establish an instant rapport with choirs, orchestras and choral groups of all ages, sizes and standard. 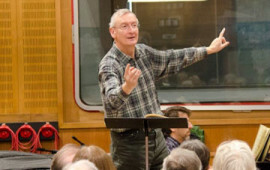 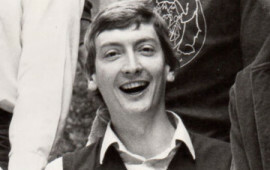 Former Chorus Master to the Belfast Philharmonic Choir and the London Philharmonic Choir, Jeremy is currently the musical director of the English Baroque Choir, and the Cecilian Singers.